Standard Bank’s branch closure plans are just the start. Older banks are likely to follow suit and new digital banks will take hold. Brace yourself for massive change. It’s hardly surprising that the small Eastern Cape hamlet of Paterson does not have a Standard Bank branch. Very little goes on in the settlement wedged between the Addo Elephant Park and the newly-created private game reserves that have sprung up there recently. Paterson’s only connection to Standard Bank is that it is named after the founder of the group, 156 years ago. It is ironic that a host of small towns and suburbs will soon be more like the village named after the founder of the group a century and a half ago – and will be without a Standard branch. After load shedding and the looming elections, a key topic of conversation in the country pubs down the road from Paterson is that small-town branches are among those at risk of closure as Standard Bank informs staff at 91 branches that 1,200 positions are being made redundant. The only real surprise is that it has taken so long to happen considering how fast UK and US banks have been shutting branches for the same reason Standard Bank has. Massive advances in technology over the past twenty years have led to changes in human behaviour and the way in which customers deal with their banks and it means they simply don’t need branches in the same way as they used to. Alexandria is losing its branch according to the local newspaper. It’s a slightly bigger town than Paterson and sits on the coastal road between Port Elizabeth and East London. The sign into town reads: ”Welcome to chicory country.” Not much happens there either, and it probably would not be worth a stop, save for artist Maureen Quin’s picturesque sculpture garden. 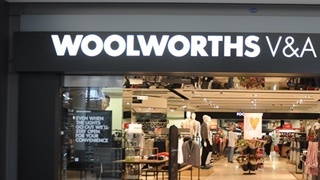 It’s the kind of place where the few customers who visit the branch would probably be dependent on it and will be left with the choice of visiting branches in Port Elizabeth or the resort town of Port Alfred, or shifting their accounts to a different bank. It’s not the kind of place where branch staff can be easily re-skilled or shifted. In a part of the world where broadband is less accessible than in the cities, most customers will probably have to change banks, in the hope that at least one of the five biggest in the country will keep a point of presence in that town. 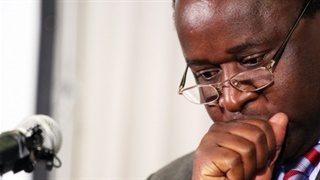 Standard Bank, which has said the focus of its cutbacks are large urban areas where customers and staff are easier to shift, is refusing to disclose which branches will stay and which will go. It says it has to go through a “dignified process” and those getting laid off will be well compensated for their loss. The bad news for towns like Alexandria is that this is just the beginning. 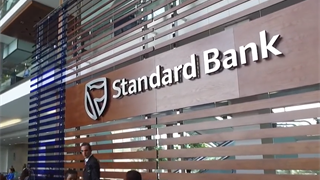 SA banks are likely to take a cue from Standard Bank. Branches are not particularly necessary in this day of decent telecommunications where call centre staff are well trained and properly equipped. Banks of the future are very clearly not going to depend on bricks and mortar branches. Those banks will look most like your company’s server room with a mainframe computer. Investec has successfully built a sizeable banking business through a strong call centre based operation - its customers score its service levels highly in regular surveys. Discovery Bank will have no branches and neither will Tyme Digital and Bank Zero. 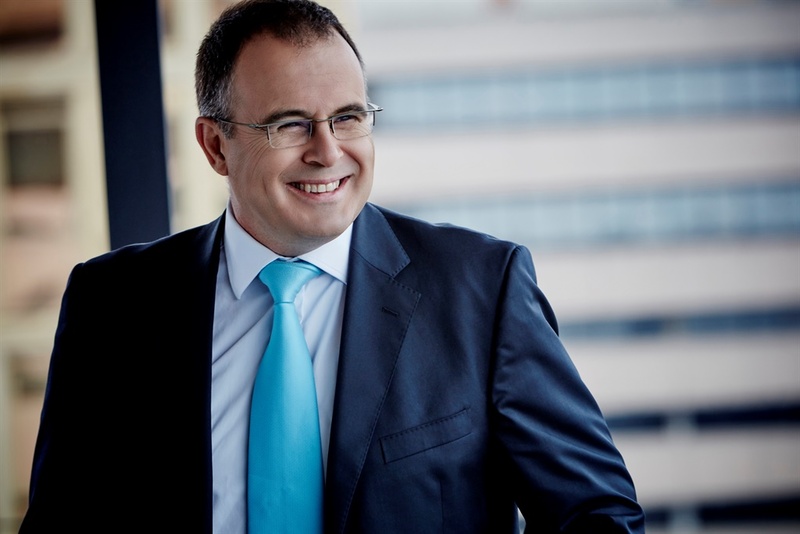 While it has not made a statement on its future plans, Capitec is the one group that has been expanding its physical footprint and growing staff numbers in recent years, as it seeks to embed itself in the communities it serves. But the idea that full-service banks can continue to run the substantial overheads of a pricey branch network seems unlikely. Most frightening for anyone in the banking sector is that these layoffs are not caused by AI and the fourth industrial revolution. This round of layoffs is because of computer or third industrial revolution tech. These are old-school layoffs, the result of a 20-year old revolution in banking. The next one, when it comes will be far swifter and more brutal. Bruce Whitfield is a multi-platform award-winning financial journalist and broadcaster. Would you buy a used car from Angelo Agrizzi?